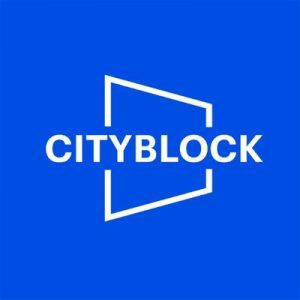 Cityblock, a Brooklyn, NY-based healthcare company focused on providing care to low-income communities, raised $65m in Series B funding. The round was led by Redpoint Ventures, with participation from 8VC, Echo Health Ventures, StartUp Health, Sidewalk Labs, Thrive Capital, Maverick Ventures, Town Hall Ventures and EmblemHealth. The company intends to use the funds to open more clinics and continue to develop its care delivery platform. 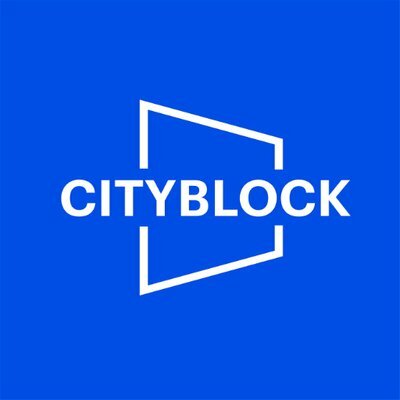 Led by CEO Iyah Romm, Cityblock provides personalized medical and behavioral health and social services across a number of clinics, which leverage a platform that enables care workers to cooperate and receive updates on patients, via real-time hospital admission alerts, tracking treatment progress tools and built-in SMS and video-visits. 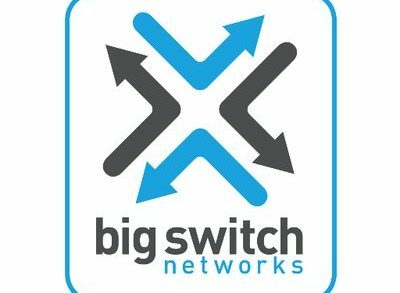 The company does not itself provide any physician, mental health professional, or other healthcare provider services.